Opening night of the Fantasia Film Festival, July 17th, 2014. This segment features a vox pop about the festival and the Ghost In The Shell screening. Mamoru Oshii receives a Lifetime Achievement Award and BFF caught up with Mr. Oshii for an interview. Opening night of the Fantasia Film Festival, July 17th, 2014. This segment features a vox pop about the festival and the Ghost In The Shell screening. 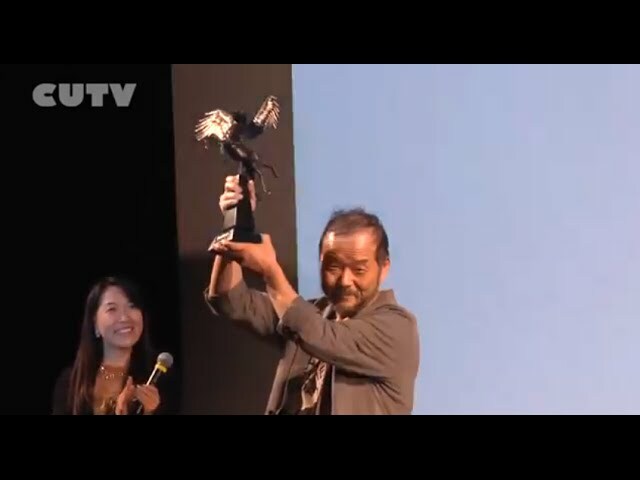 Mamoru Oshii receives a Lifetime Achievement Award and BFF caught up with Mr. Oshii for an interview.